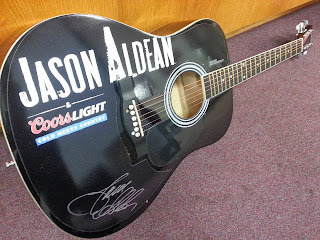 San Diego's #1 for New Country KSON wants to send you to see Jason Aldean on Friday, October 18th at Sleep Train Amphitheatre. 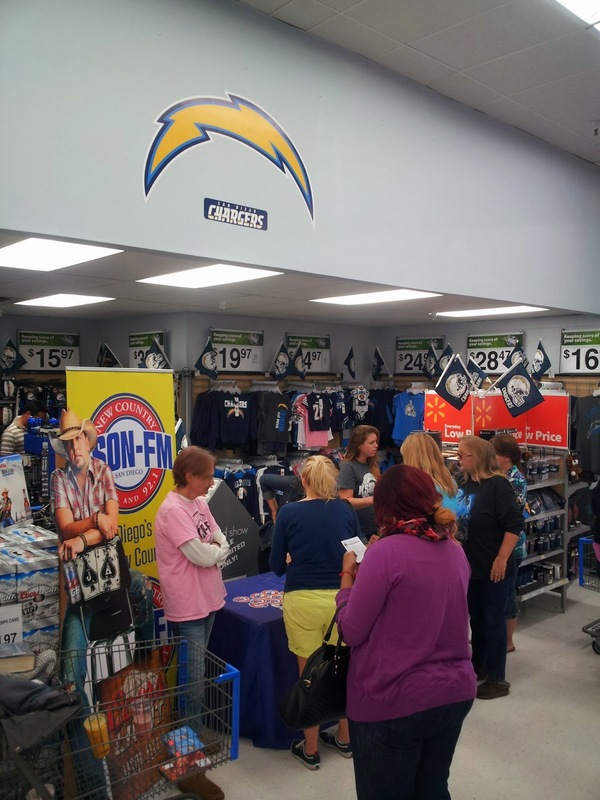 Stop by one of the following locations to register to win. 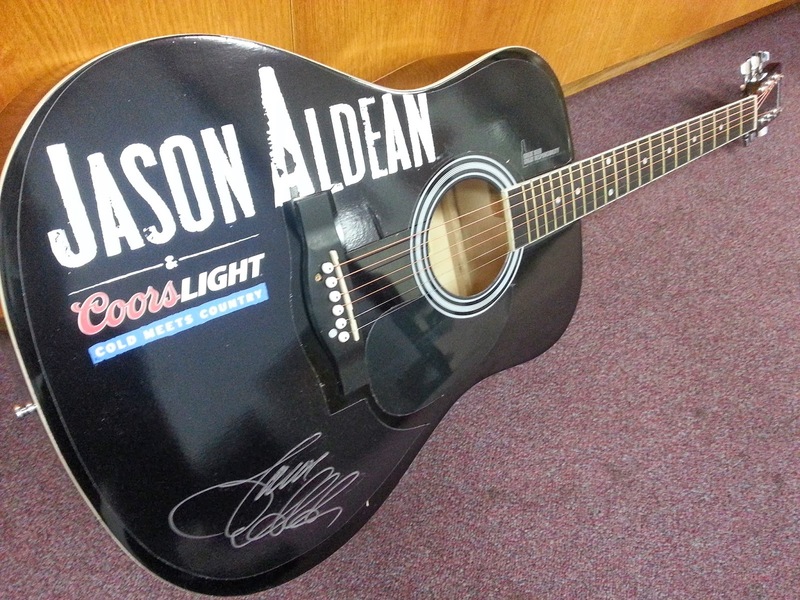 We'll giveaway three pairs of tickets to see Jason at each event (tickets also include admission to the Country Megaticket Party area)~~and EVERYONE who registers will go into a grand prize drawing for tickets to the show for you and 3 friends, meet-n-greet passes for all of you to meet Jason before the show, an autographed Jason Aldean Guitar and admission to the Country Megaticket party before the show. 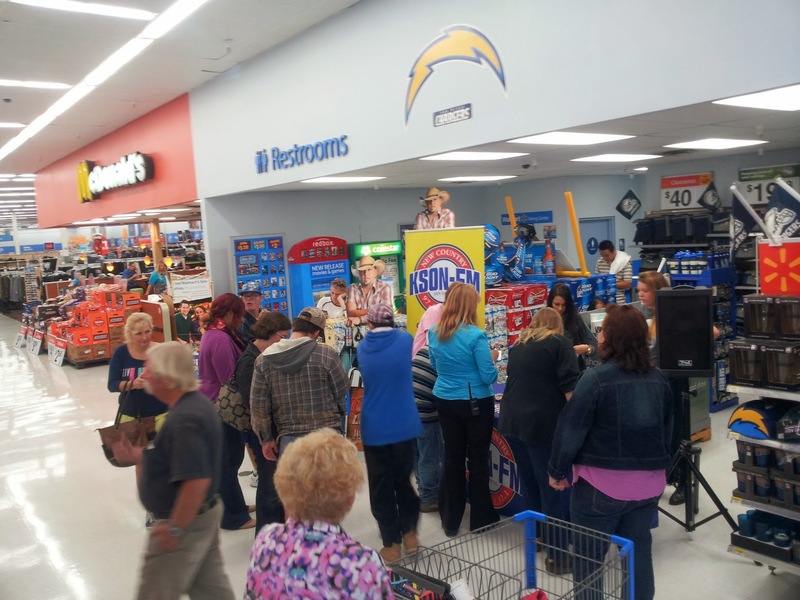 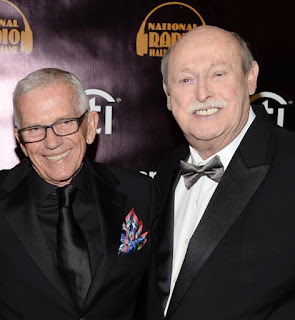 SanDiegoRadio was at the Santee Wal Mart Thursday for a ticket stop. Jagger and Kristi... AND Tacos!